The Chevrolet Cruze is another car that I have a fair amount of experience with as my wife owns one and depending on how our cars are parked, it is sometimes much more convenient for me to to take the Cruze instead of my Auris. Whilst I prefer driving my Auris I’m not exactly upset when I have to take the Cruze. I think it’s a really nice looking car for starters. My wife bought the second hand Chevrolet Cruze a good few years ago now, and one of the things we are most impressed with is how cheap it is to run. She has the diesel engine and it can do around 60mpg if you get a clean run and drive it sensibly. It is also pretty cheap to buy in the first place, obviously we got a good deal as it was second hand, but even if you are buying the Cruze new you stand to save money when you consider how much its main rivals are. Another good thing about the Cruze is the amount of boot space you get which works out at 413 litres if you go by what it says on WhatCar. As a result the Cruze is often the car we take if we are going on a trip and need to take a fair bit of luggage. 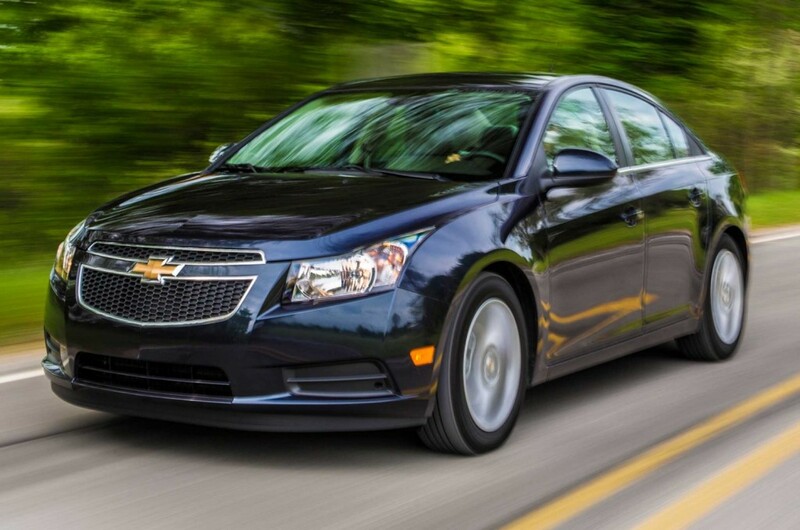 The Cruze is fine to drive, again, it won’t give you the thrill of a lifetime, but it will get you from A to B in comfort. The only thing I have noticed when it comes to the Chevrolet Cruze is that it can be prone to understeering on occasion.